A new study from the University of Toronto finds that packaged foods labelled with claims like "no added sugar" or "reduced in sugar" might have lower sugar levels than ones without — but that doesn't mean they have big reductions in calories. If you think "no added sugar" means you're on the right track for healthy eating, you might want to take a closer look at the label. A new study from the University of Toronto finds that packaged foods labelled with claims like "no added sugar" or "reduced in sugar" might have lower sugar levels than some other choices — but that doesn't mean they have big reductions in calories, and some can still contain sugar levels deemed too high by the World Health Organization. That discrepancy, the researchers say, can be confusing for consumers. "Often we want to attribute benefits to a product beyond what is stated in the claim," said the study's lead author, registered dietitian and PhD candidate Jodi Bernstein. "But just because a product has a sugar claim or fat claim or sodium claim, doesn't mean it's automatically a healthier choice." Published in the journal Applied Physiology, Nutrition, and Metabolism on Monday, the peer-reviewed research used data from the University of Toronto's Food Label Information Program to figure out the differences in calories and nutrients of Canadian-packaged foods and drinks, with and without sugar claims. Bernstein's team studied more than 3,000 products, including puddings, yogurts, cereals, fruit drinks and salad dressings. More than 630 of them had at least one sugar claim. Sure, products with sugar claims were healthier options, according to the researchers, but nearly half of them still contained excess "free sugar." 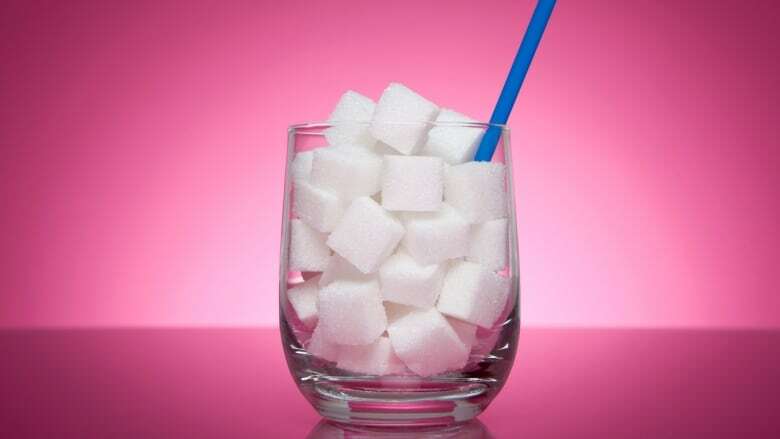 "Free sugars are the sugars, syrups and fruit juices that have been removed from their naturally occurring sources of whole fruits, vegetables, dairy products and some grains," Bernstein explained. "And once removed, these sugars are 'free' to be consumed in large quantities and added into foods." Bernstein said the claim "no added sugar" doesn't mean the product wasn't high in sugar in the first place. For instance, 100 per cent fruit juice is considered a free sugar, she said. So while it's not considered to have "added sugar" under the Canadian definition, it's full of sugar to begin with. 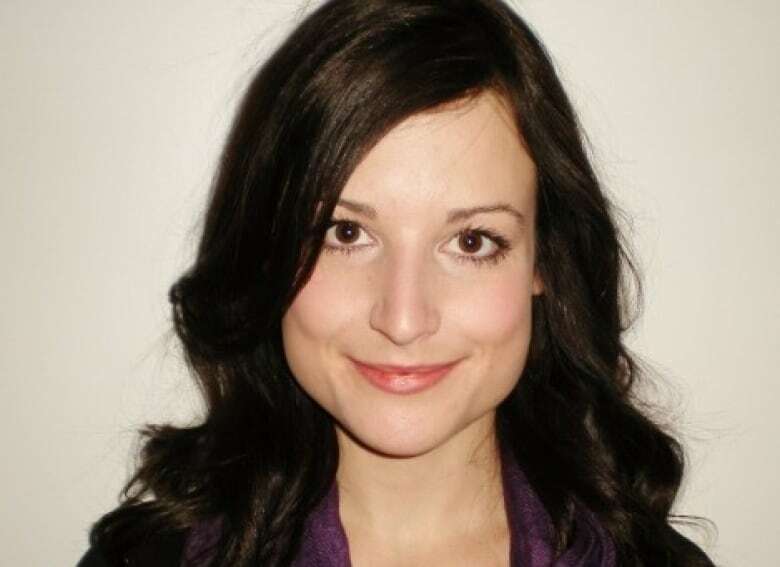 Vancouver-based registered dietitian Lindsay Pleskot, who is not affiliated with the research, agreed that claims about "added sugar" and "reduced sugar" can be confusing or misleading for consumers. "This way they don't need to worry about being a detective and having to scrutinize packaging," she said. That's Bernstein's hope as well. She said regulations could be improved to ensure the claims are meeting consumers' perceptions, and to make sure they're found on foods that are low in sugars and lower in calories and meet overall health criteria. "Consumers can try to think critically when they see a sugar claim and consider, 'What is the claim really saying?'" Bernstein said.